After his mother died when he was two, Parv Bancil moved from his native Tanzania to London with his father. The experience of loss and cultural isolation went on to inform a body of work by the actor and playwright that substantially raised the profile of second-generation Asians and Caribbeans in a country struggling to accommodate them during a period of profound social and political transformation. Describing himself as “a dynamic, uncompromising and controversial writer long before it was fashionable”, his plays were forthright and often angry, but marked by empathetic nuance and a wit that strayed towards the absurd. His career began as an actor with the Hounslow Arts Cooperative, who staged his first play, Curse of the Dead Dog (co-written with Ravinder Gill) in 1986. Several more plays for the company focusing on the British-Asian experience followed, including How’s Your Skull… Does It Fit? (1988), Bad Company (1989) and Kings (1990). Set in a near-future where British identity was legally restricted, Nadir won him a BBC Young Playwrights award and was produced on BBC Radio 4 in 1991. The same year saw Jatinder Verma directing Bloodline for Tara Arts. 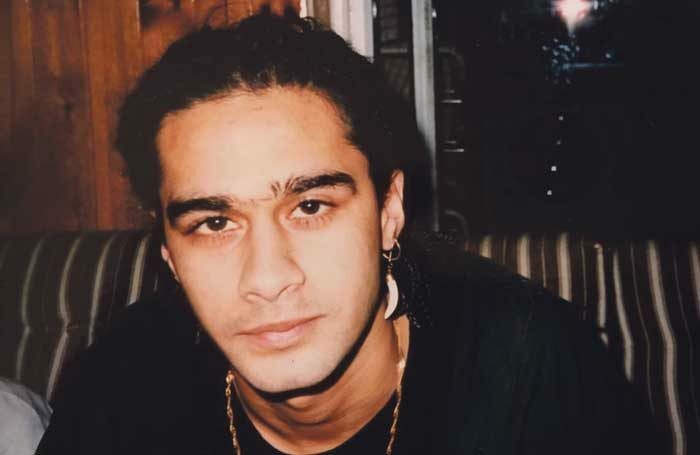 In 1994, Bancil ventured into comedy as one half of the Karahi Twins and staged One Nation Under a Groove… Innit at the Waterman Arts Centre, Brentford, where he also appeared in a monthly Asian comedy night. While writer-in-residence with the Royal Court Theatre, London, in 1996, Hounslow Arts Cooperative staged Papa Was a Bus Conductor, a satire about an Asian family adopting a grotesquely comic British identity, which was revived and reworked at the Lyric Hammersmith in 2000. His most mature play, the autobiographical Crazyhorse, in which a father and son painfully come to terms with the death of their wife and mother, was directed by Vicky Featherstone for Paines Plough at Battersea Arts Centre in London in 1997. With the choreographer Darshan Singh Bhuller, he scripted a series of dramatic monologues interpolated into the dance performance Recall at the Royal Opera House in 2001. On radio, he contributed to Will the Real Meera Syal Please Stand Up in 2003. His film script Gun of the Black Sun was released in 2011. Parveen Singh Bancil was born on February 7, 1967, and died on April 1, aged 50.